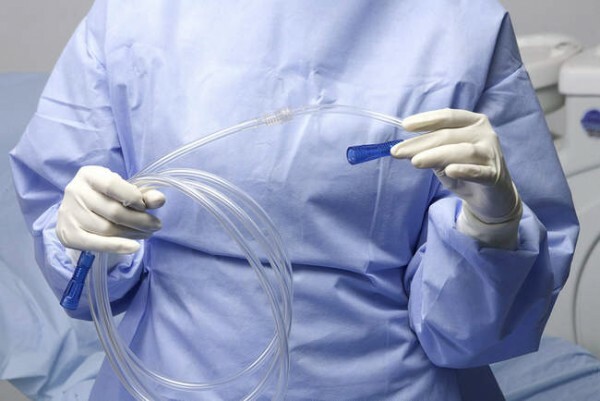 Surgical aspiration tubes without suction tips are extremely flexible and feature a large lumen body for maximum suction. They were designed to avoid lumen narrowing during aspiration stages. Tubes are equipped with bend-resistant flexible connectors to resist flow disruption. Designed for use with or without the use of a bone trap.